Starting a technology business definitely sounds lucrative these days but making it successful is no mean feat. As a startup, you have to go through all the troubles associated with starting a business. While you can tackle many issues right away, plenty of others take considerable time and effort to resolve. And your success in resolving these issues largely depends upon your preparedness to deal with them. 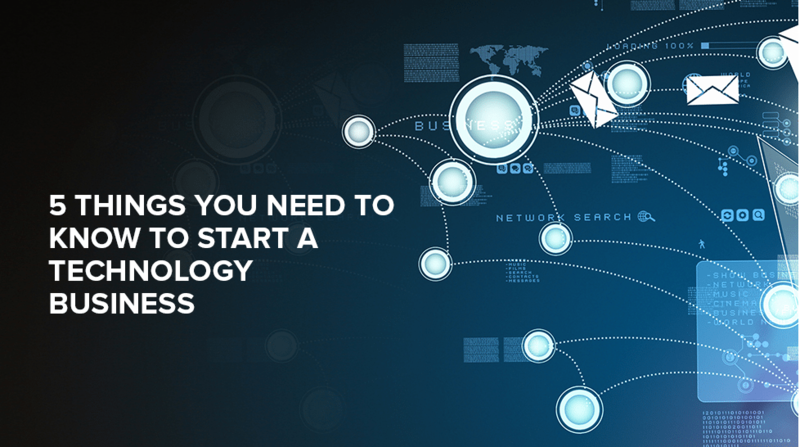 In this article, we give you 5 must know tips for successfully launching your technology startup. Don’t forget that the first impression is usually the last impression and it is applicable more on technology businesses than others where a consumers first interaction with your business is either via a website or a mobile app. And since, an average customer spends less than 7 seconds in deciding whether he wants to stay on a website, making a great first interaction is extremely important. And this is where a professionally designed website or mobile app is a must. However, a well designed website alone won’t suffice, as every element of your business starting from your logo to business cards to social media pages must represent a professionally run business. Moreover, a host of other graphical elements are needed to effectively market your products and services, garner media mileage and build a loyal customer base around your startup brand. So, don’t undervalue the importance of design in your business! Entrepreneur.com says that inexperienced entrepreneurs should not be afraid of sharing their ideas with others. They should speak out about the new idea to seek help from experts who can assist them in realising their dreams. By sharing your idea with experts and others, you will get honest feedback and advice that will go a long way in ensuring that you are prepared to handle any unforeseen issue beforehand. This also helps in honing your skills and making an effective pitch to sell your idea to the market and your potential consumers. 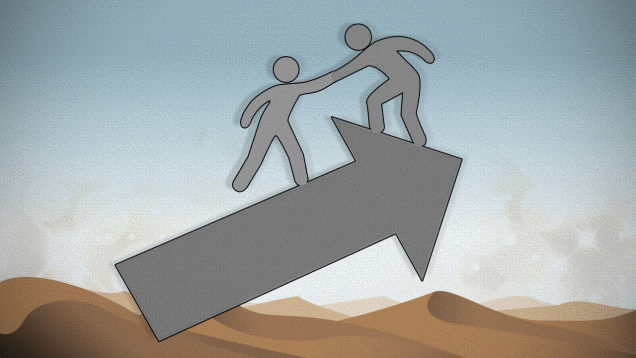 Do well to find a mentor who has extensive experience in the field. Such mentors with expertise over the technological aspects of your ideas are sure to point you in the right direction. 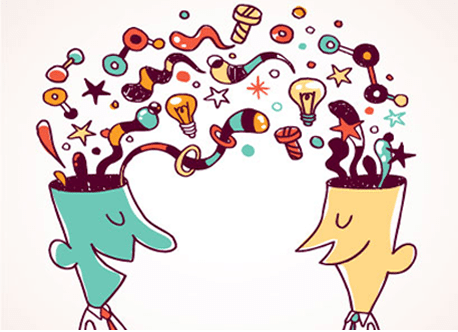 In addition, a great mentor will guide you and help you refine your business idea. And if you aren’t able to find a mentor to help you out, you may seek help from entrepreneur programs such as Patriot Boot Camp and Bunker Incubator. Do not think that you can successfully start a technology business and achieve your goals in isolation. Remember, your business idea will flourish only when you create a network of people around it. It makes sense to meet technocrats and to join boot camps to come in contact of such experts. In fact, Business Know How reveals that there is a multitude of places where you can easily get help to take your business off-the-ground, without having to spend through your nose. Also, get well acquainted to new technologies and startup tools to add value to business. Overall, you would need to leave your comfort zone and come out of your shell to hone new skills to carefully drive your startup business to success. 5. Give Personal Touch to Marketing through Branded Promotional Products – Always stay in your customers minds by giving out free branded t-shirts with your logo imprinted on them. You will be surprised to know that the average cost per impression of a branded t-shirt is less than $.004. So, the most useful marketing dollars you will ever spend out of all marketing channels will be on such custom branded t-shirts. 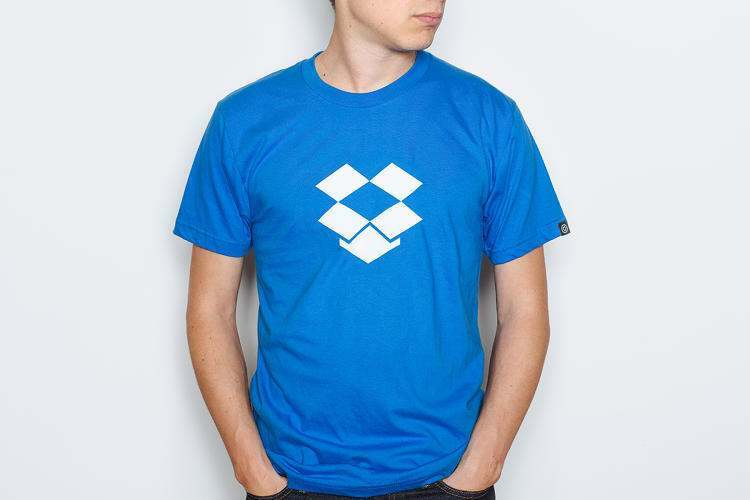 Dropbox T-shirt is pretty straightforward in terms of design, but it works. What’s worth noting is the fact that the garment is in the colour of the company and helps in instant branding and recognition.